The Maserati Ghibli was first launched in 2014 as a more compact Quattroporte, a car to compete with the likes of the BMW 5 Series, and Mercedes E-Class for the attention of the business users. Step forward just over 4 years to 2018, and the latest iteration has grown into a future Maserati icon in its own right. 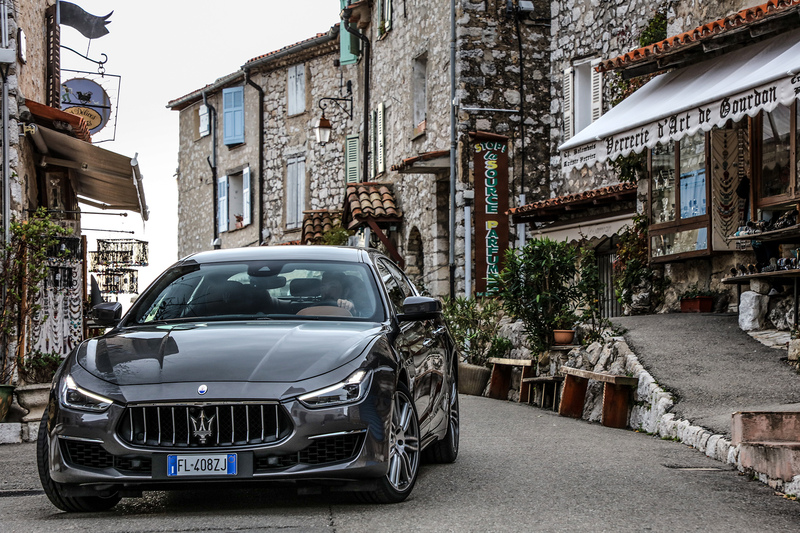 I headed to the glamorous location of Monte Carlo to put the new Maserati Ghibli S MY18 to the test. The impact of the Ghibli’s launch should not be understated, in fact, the Ghibli was in fact the best-selling Maserati in history with over 70,000 sold across the globe. Quite staggering, when you consider that it was essentially targeting a customer new to the brand. 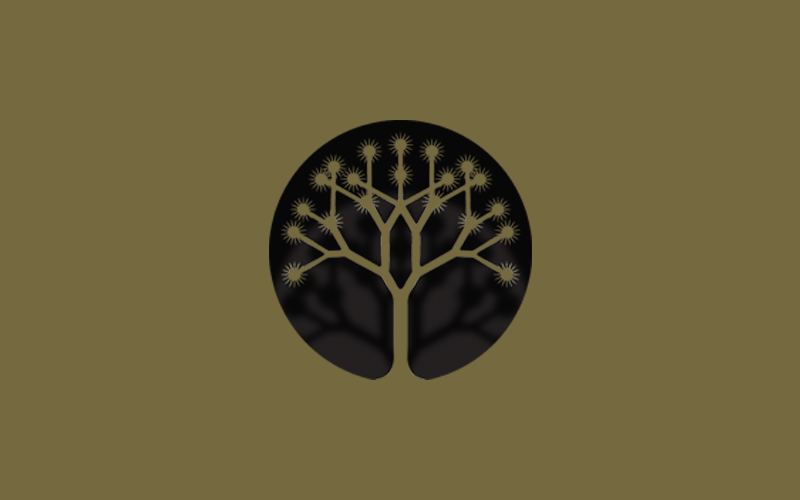 That said let’s not dwell in the past – albeit a successful one – and move swiftly forward to this most recent iteration. A point worth noting is the creation and clarification of two distinct hues, namely the GranLusso and GranSport trim options; immediately recognisable thanks to their distinct exterior features and exclusive interiors. The GrandSport comes in a bright Lapis Lazuli blue colour with stand-out red brake calipers, and a carbon fibre styled interior, giving a more ‘performance’ feel to the new Ghibli S. The GranLusso model – the one I had the pleasure of driving – has a more ‘Grand Tourer’ feel, with a facia akin to the fabled Maserati Alfieri embellished with chrome and a luxury Ermenegildo Zegna silk and leather interior. The Ghibli shares its core architecture with the flagship Quattroporte, but is 293 mm shorter and 50 kg lighter. Regarding the drive itself, both trims are available as an upgrade of all powertrain versions – Ghibli 350 hp, Diesel, S and S Q4. I was most gratifyingly behind the wheel of a 430 hp twin-turbo V6 engined Ghibli S, as I attacked the famous Monte Carlo road circuit to the accompaniment of a raucous growl every time I ‘encouraged’ the accelerator. 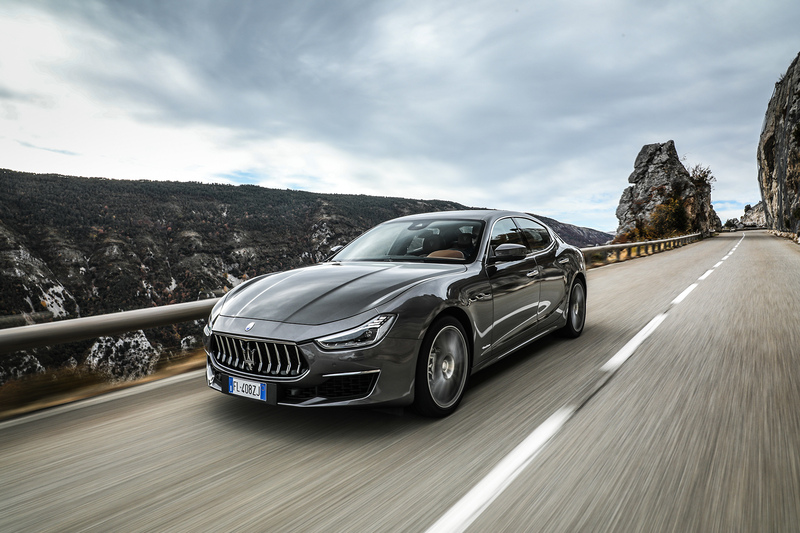 Despite its substantial frame, the Ghibli S nimbly manoeuvred the hairpin bends and narrow lanes as the updated Electric Power Steering (EPS) made light work of the task, ably assisted by the newly-introduced active functions of the Advanced Driving Assistance Systems (ADAS). Another significant introduction are the adaptive full LED Headlights developed in collaboration with Magneti Marelli Automotive Lighting. Fitted as standard on the Ghibli GranLusso and Ghibli GranSport, the Adaptive full LED headlights include a front camera that supports the Matrix-adaptive High Beam, creating light ‘tunnels’ allowing Ghibli drivers to keep high beam on without dazzling oncoming drivers. Oh, and did I mention that the new Ghibli looks incredible? The minor design tweaks to the front and rear make for an altogether more compact looking exterior with elegant yet futuristic lines. The new Maserati Ghibli S is most certainly a joy to drive, and without doubt, most certainly a pleasure to behold.